BuzzCanada: Patriots QB "Tom Brady" Responds To The Accusations Of Cheating By Deflating Footballs! Patriots QB "Tom Brady" Responds To The Accusations Of Cheating By Deflating Footballs! New England Patriots quarterback Tom Brady said today he "didn't alter the ball in any way" following accusations that the team used under-inflated footballs during its win over the Indianapolis Colts on Sunday. 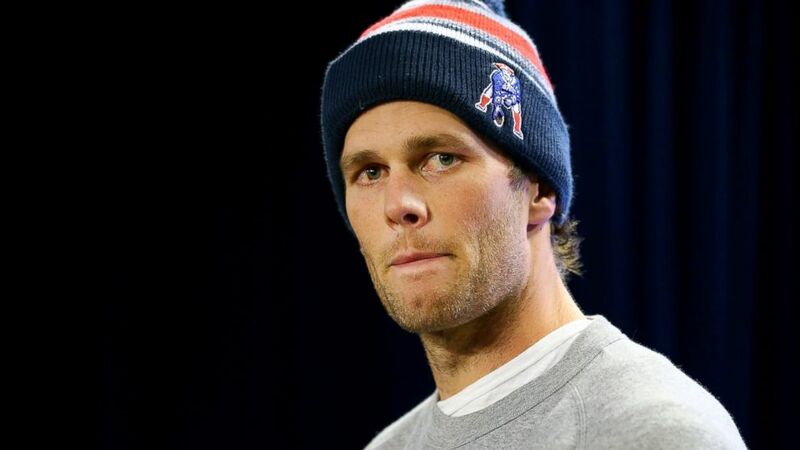 "I have no knowledge of anything," Brady, a three-time Super Bowl winner, said today during a news conference. "I was as surprised as anybody when I heard Monday morning that this happened."